Courtesy of Jacob R Statler, Coldwell Banker Residential Brokerage- Greencastle. 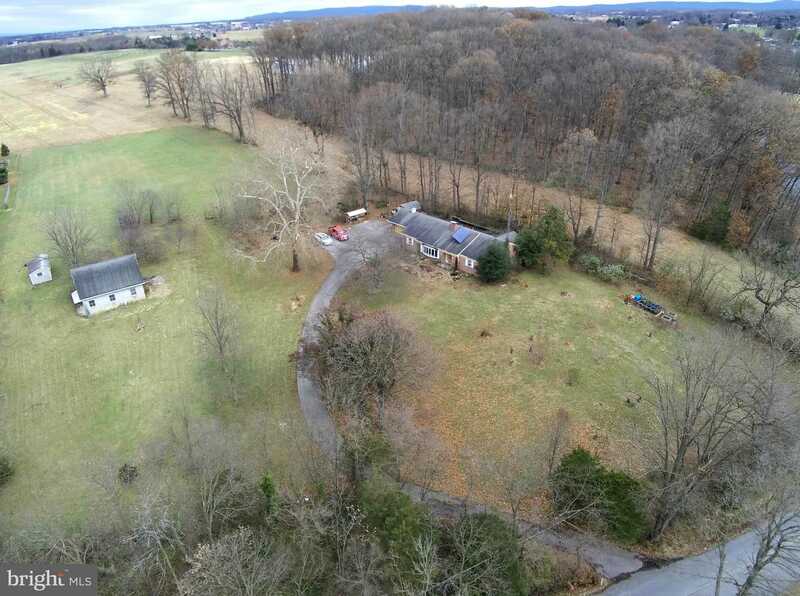 Please, send me more information on this property: MLS# PAFL114678 – $274,900 – 5380 Swope Road, Chambersburg, PA 17202. I would like to schedule a private showing for this property: MLS# PAFL114678 – $274,900 – 5380 Swope Road, Chambersburg, PA 17202.